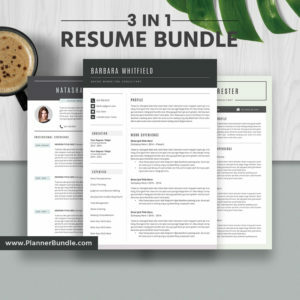 Find Your Dream Job. 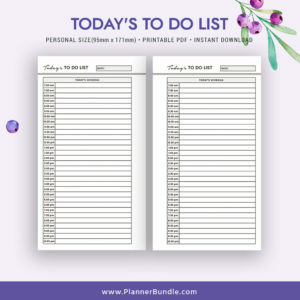 Increase Your Productivity. 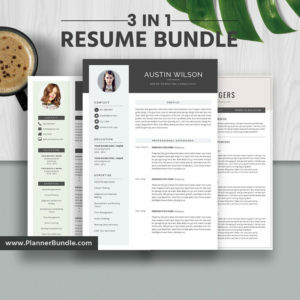 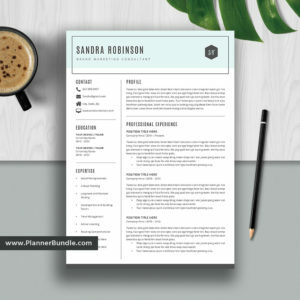 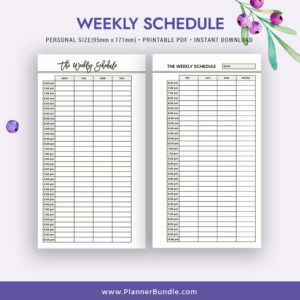 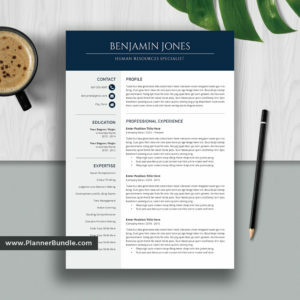 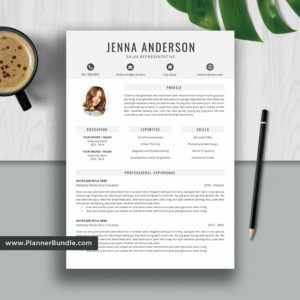 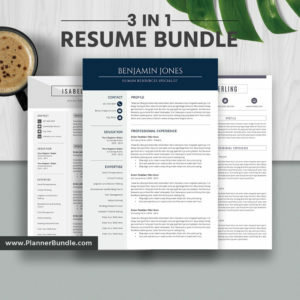 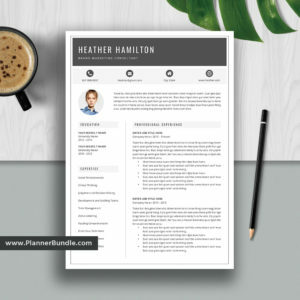 Resume Templates & Planner Inserts for Every Professional.